This book is a book that tells a story about a young girl named Gaby. This book inspires and challenges young adults and also tells what happens during a teen pregnancy or how life is when your a pregnant teen. 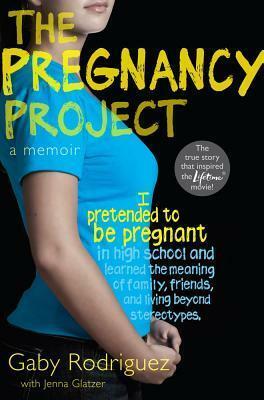 This book inspirational and informs people what some young Pregnant teens go through. 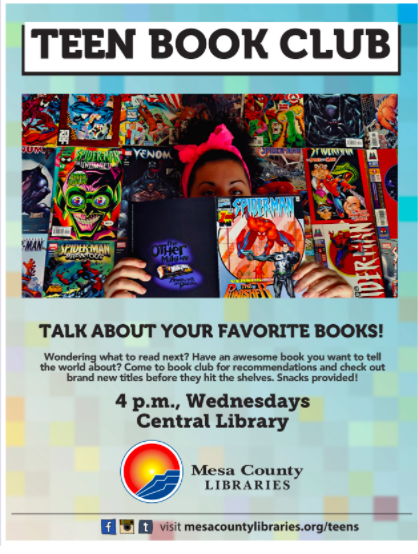 I enjoyed this book and would most definetly recommend it.